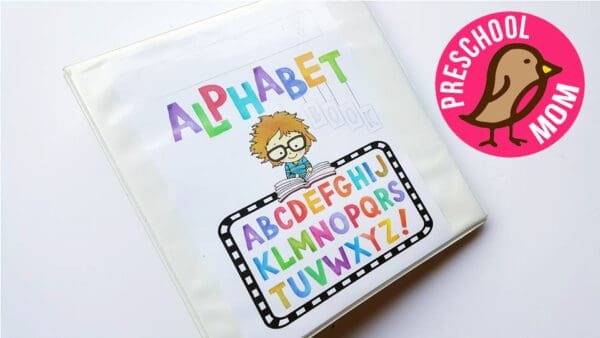 Our Alphabet Curriculum Notebook contains charts, worksheets and games for every letter of the alphabet! 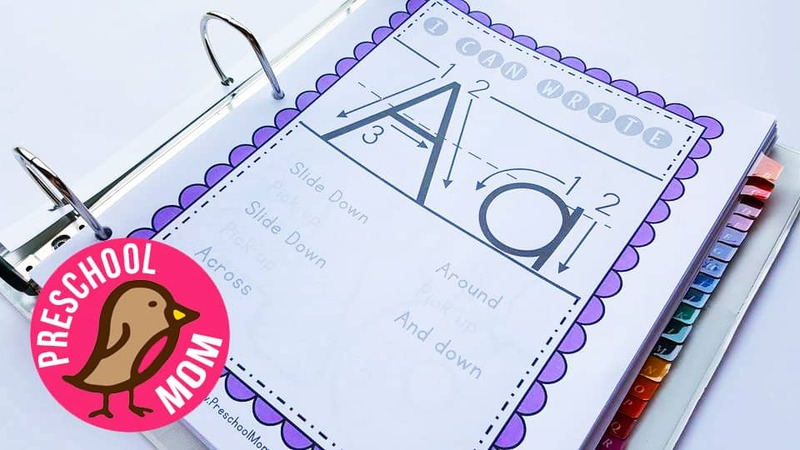 This pack includes a suggested weekly guide for implementing a Letter of the Week style binder in homeschool classroom. 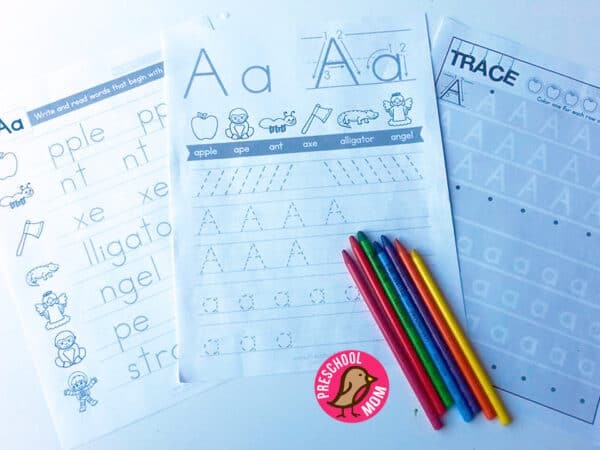 Great addition to any Home-school program. My boys are both loving this curriculum. I’m looking for a new way to teach my little one her ABC’s, I’m so happy I ran across this. Its laid out very nicely and it has so many activities to do and keep her excited about learning. This curriculum looks amazing. I really like that you incorporated Math into it as well. I bet my five kiddos would really enjoy this. They keep asking me to do school with them! This looks really fun and has a lot to do. Thank you for giving me hours of my life back!!! I have spent hours on the internet trying to find exciting and engaging preschool activities for our two year old. 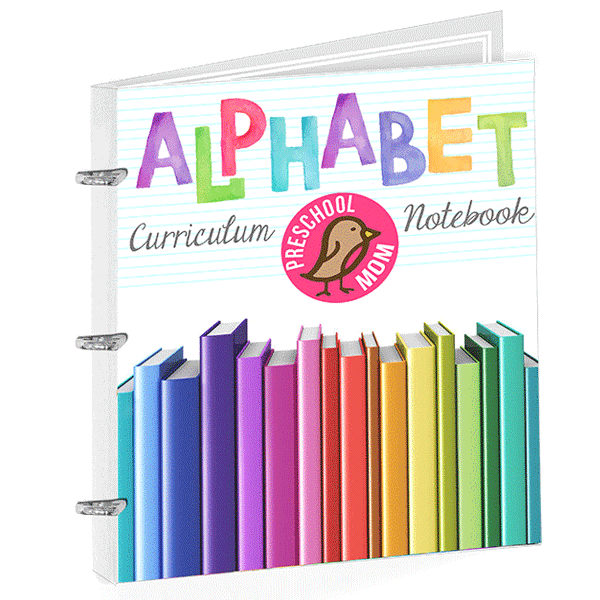 I am so thankful I discovered The Crafty Classroom and the Alphabet Curriculum Notebook. 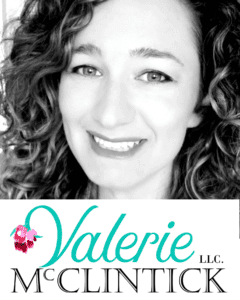 The content is well organized, exciting, and engaging. It is well worth the price! 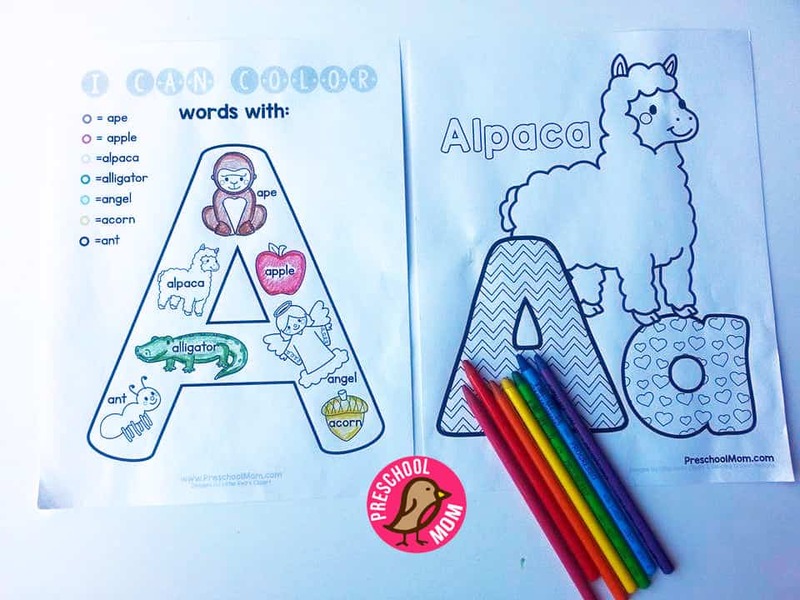 My three preschoolers will love all the activities, can’t wait to start today! My son loves these pages! 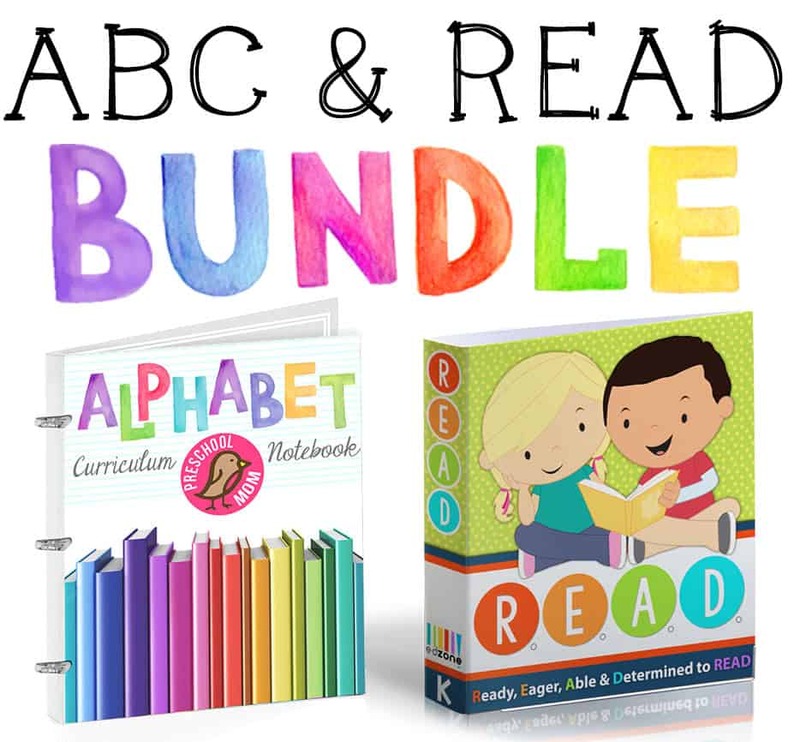 Thank you so much for the wonderful resources! 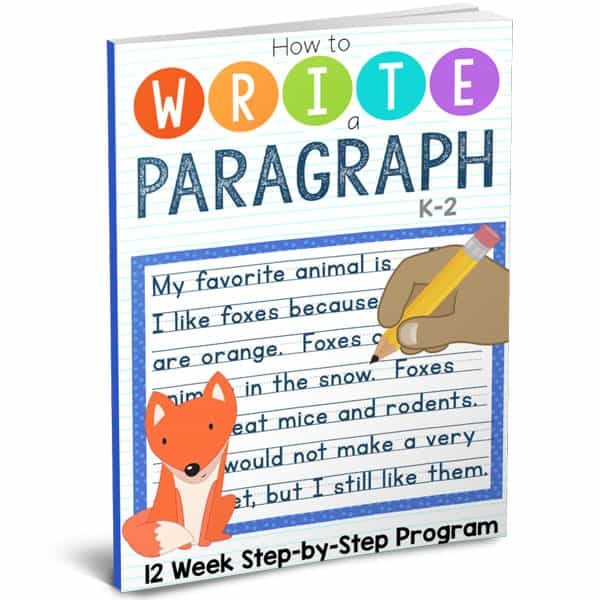 I purchased this curriculum for my 4 year old son. While I have not yet tried it out with him my initial observation is very pleased. I love that it includes handwriting and some math. 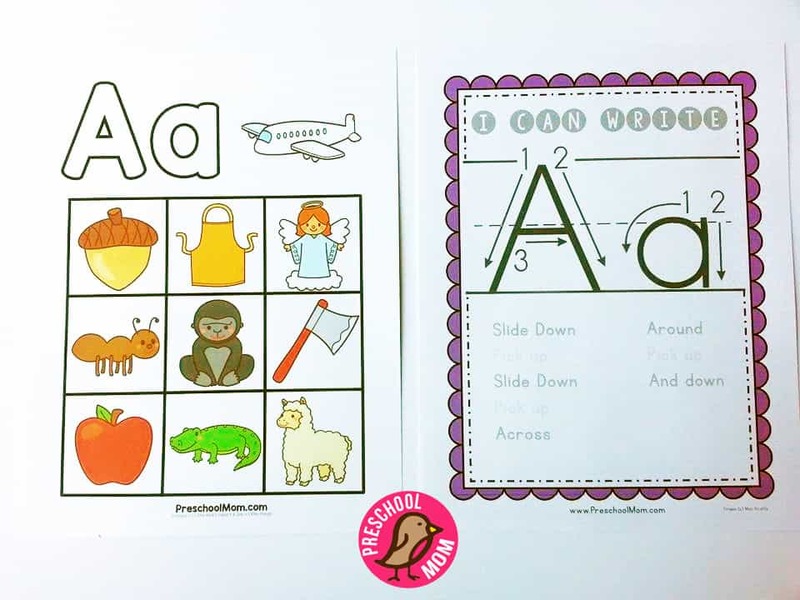 So many things to choose from each week to be able to teach the ABC’s. My only negative is the math is a tad advanced for preschoolers. My son is still learning 1-to-1 correspondence from 1-20 he is not ready for addition and subtraction. He could use more color’s, shapes, patterns counting practice. But like I said the ABC curriculum is on point!!!! Thank you so much for the feedback Lisa! I’m so glad you are thrilled with our curriculum. There is quite a bit of counting practice (hidden) within our curriculum so I think that will be great for your son! We also have a huge selection of FREE number, shapes and color resources available on http://www.PreschoolMom.com. Many of our customers with younger children add in a Number of the Week or Shape of the Week etc… using our free resources and it fits right along with the ABC Curriculum Notebook. Thanks again for your order and enjoy your new resources! My kids love this. It allows me to have a different activity for them each day!!! 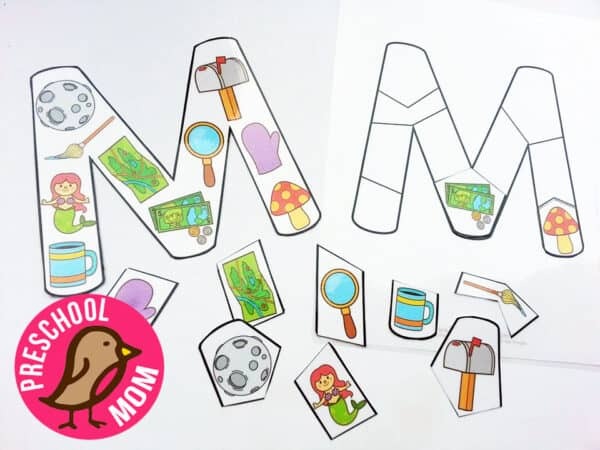 I love all the activities for the letter of the week. My kiddos have been enjoying it. I have been using this for my 3 year old the past few weeks. She really enjoys it and is excited to show everyone what she has learned. 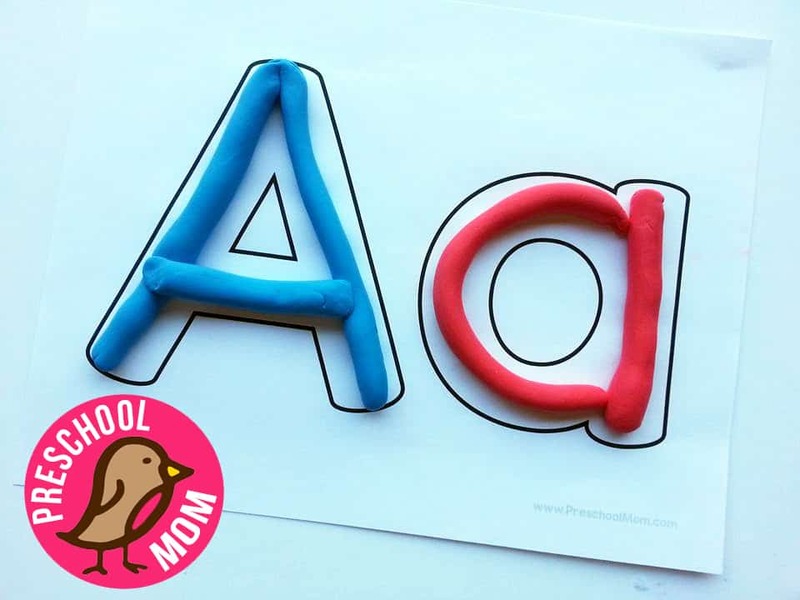 I am a teacher turned stay at home mom so I really want to prepare my kids and this has great activities to help with each letter. 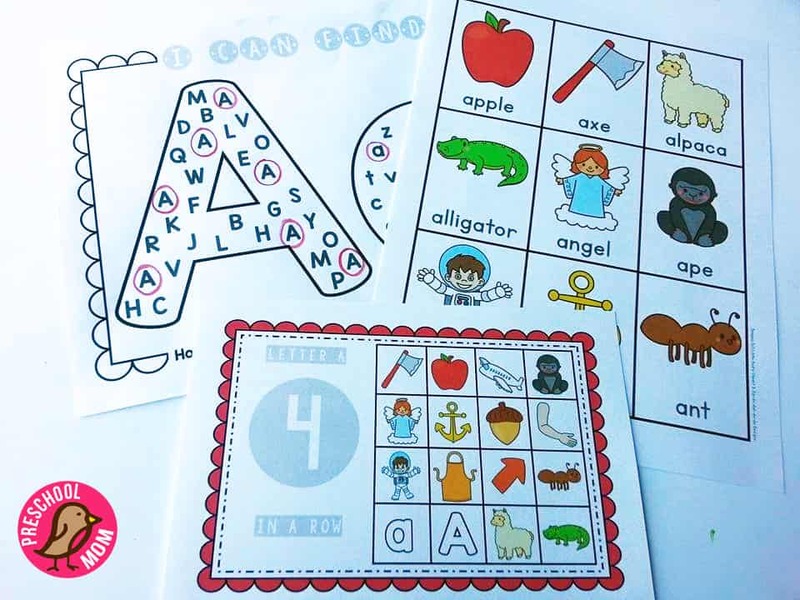 You can spend tons of money buying all sorts of things to teach the alphabet but this is all in one spot and it just the right amount for the attention span of a 3 year old. Happy with the purchase and that it is print ready so little prep time which is a plus for me with multiple kids! Thanks for your hard work! We have been using other things from your sites for over a year. 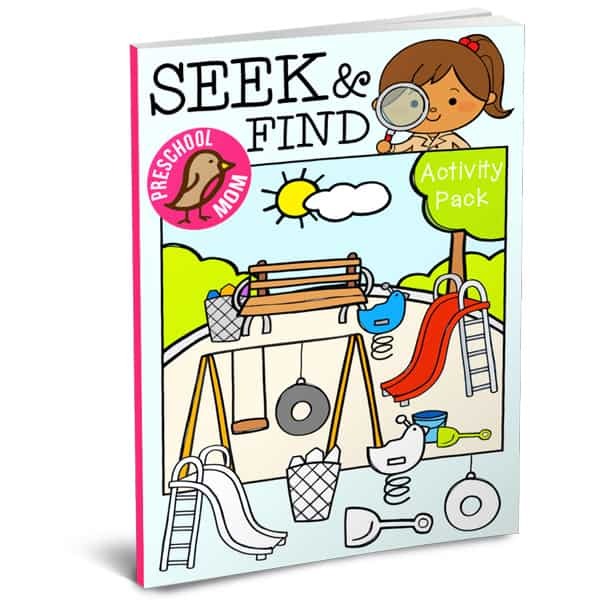 Glad to have found a site that has “school things” as well as lessons/activities for church. Love all the packets we have bought. 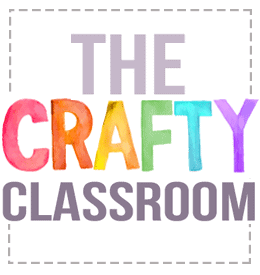 I love all of the resources offered by The Crafty Classroom! 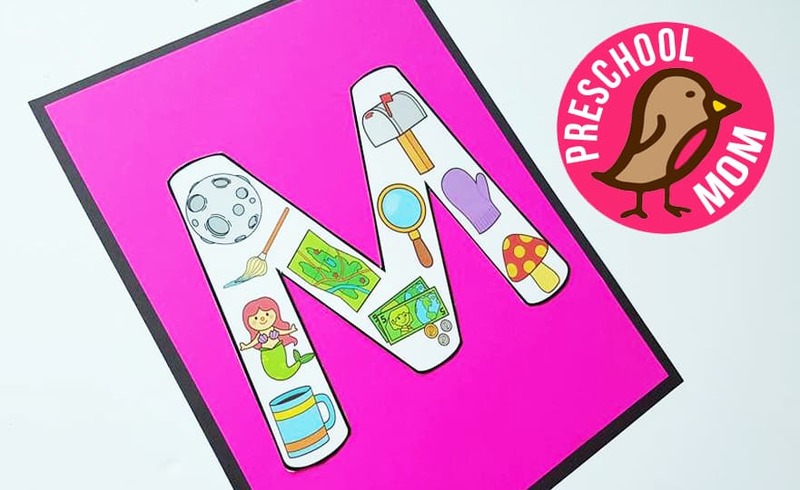 My son loves his preschool work that can be done when his older siblings are schooling. I look forward to implementing more packets as he and his younger sister get older. My daughter LOVES this curriculum. She will ask me, “Mom, can we do school?” It makes learning fun. 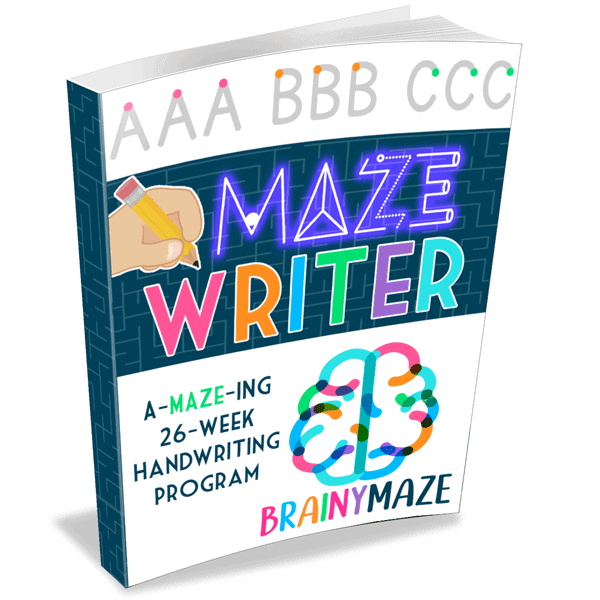 I think this is a wonderful resource. 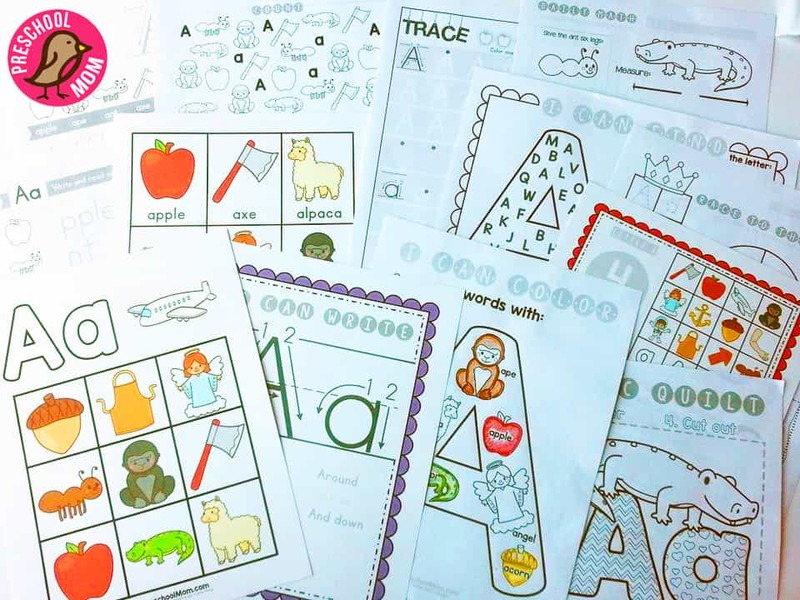 This resource would benefit from including activites for students to apply what they learned for assessment purposes. For example. 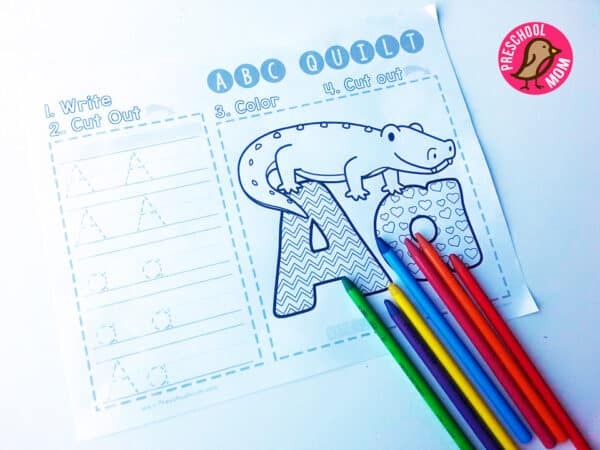 after completing all of the pages for the letter A, students should be assessed to demonstrate mastery of the letter prior to moving on to letter B. After my daughter completed the letter A, I created an assessment for her where she had to look at a series of pictures and circle the ones that begin with the letter A. I was then able to use this information to reteach the letter and sound before introducing a new letter. Thank you for your order! 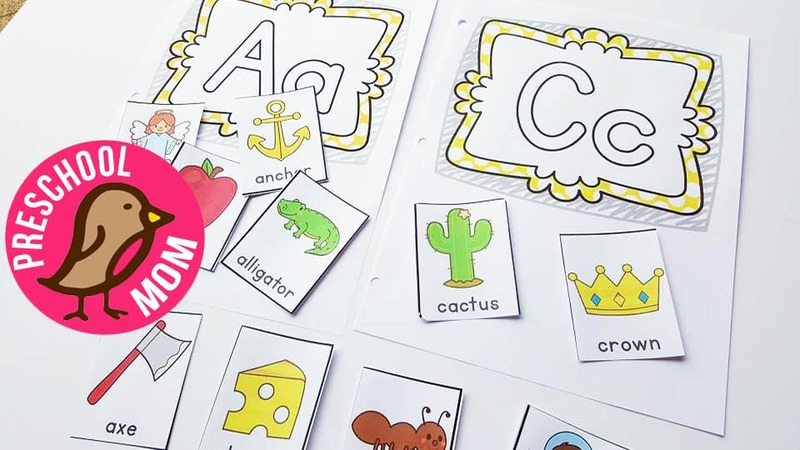 That is a great idea to assess your student after each letter. We do offer an Assessment/Review Pack for this purpose, it is an add-on item available here: https://craftyclassroom.com/product/alphabet-review-pack/ The Review Pack contains 26 Letter Identification Worksheets, and 26 Assessment Cards. 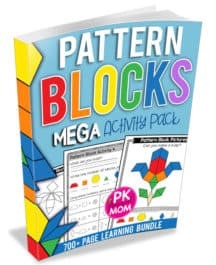 Over 700 pages of resources at your fingertips with this amazing Pattern Block Activity Pack. This set includes 230+ unique picture designs with 3 levels of difficulty each. 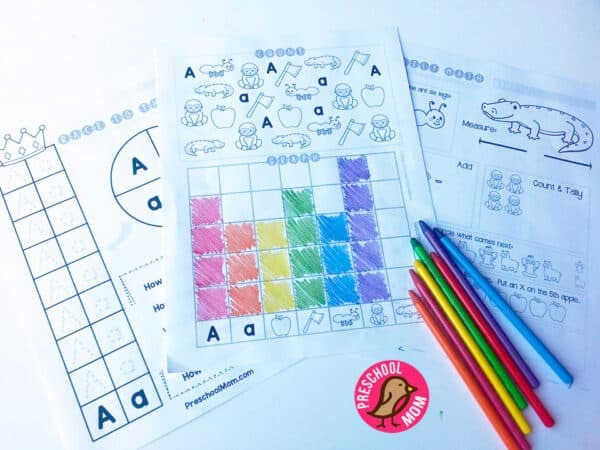 BONUS: 8 universal activity pages covering counting, graphing, tally marks, addition, subtraction, inequalities, number words, writing, shape identification, ordinal number words and sequencing. 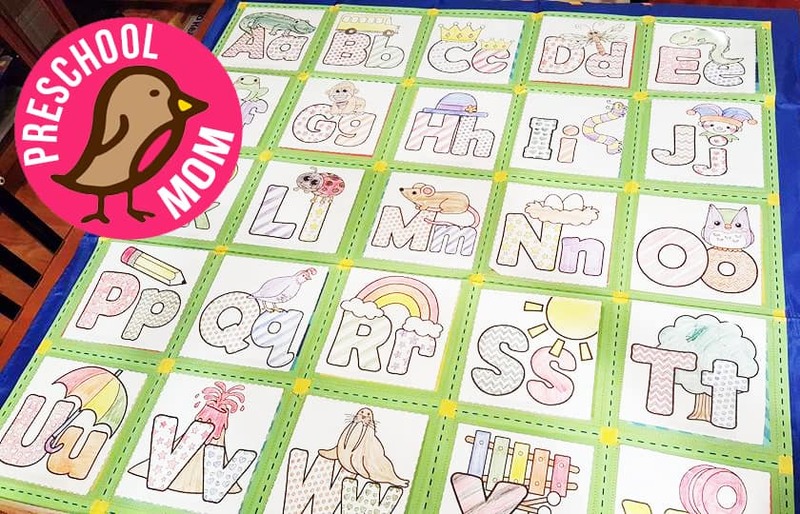 Each sheet can be paired with any of the pattern block mats which cover alphabet, numbers, animals, transportation, seasons, and holidays. 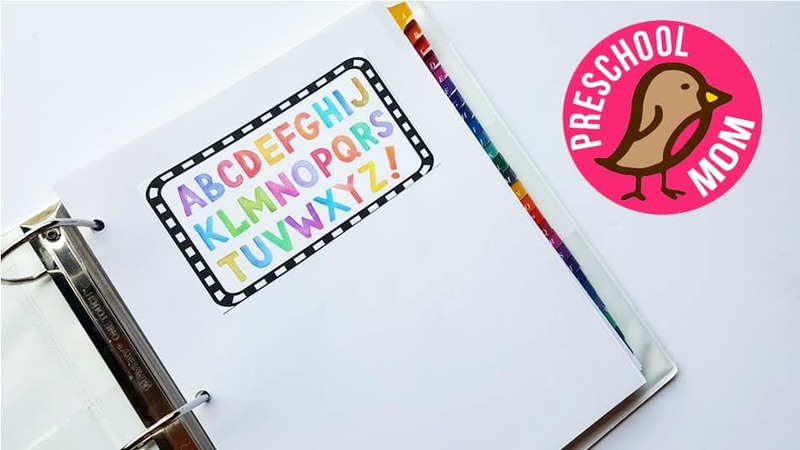 With this set you’ll have no-prep math learning centers for the entire year!